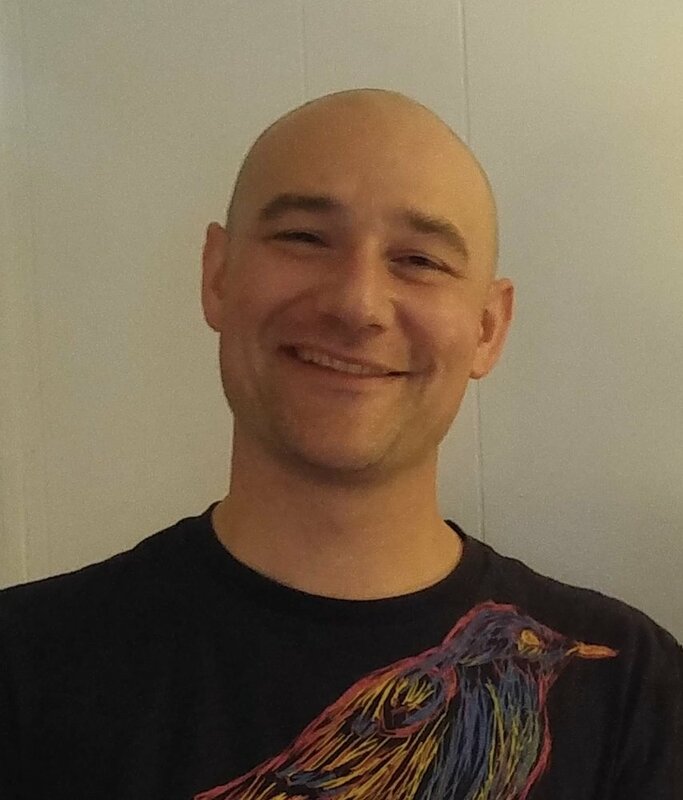 LIDDLE - Kevin J. of Williamsville, passed away unexpectedly on January 30, 2019 at age 40. Loving father of Tyler D. Liddle; cherished son of Arthur and Jacqueline (nee Ross) Liddle; adored brother of Sean (Christina Hillman) Liddle, Kelly (Brandy Clarke) Liddle and Shannon (David Coughlin) Liddle; devoted boyfriend of Kelly McGee. Also survived by loving aunts, uncles, cousins and friends. No prior visitation. Services to be held at a later date. Service details will be announced at www.lombardofuneralhome.com. Arrangements by LOMBARDO FUNERAL HOME (Northtowns Chapel). Kevin was a charismatic outdoorsman, he deeply appreciated nature. Whether fishing, camping or hiking, he was happiest exploring it with those he loved. If desired, donations may be made to the Tyler Liddle College Fund www.gofundme.com/tyler-liddle-college-fund.